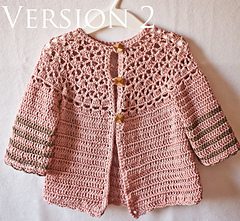 This pattern has been updated on May 2018. 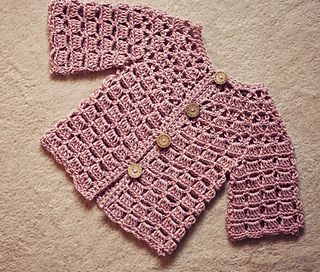 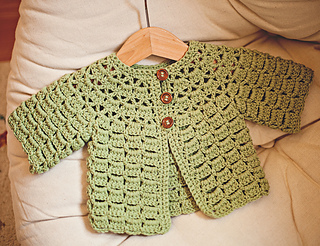 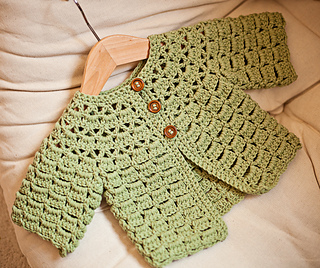 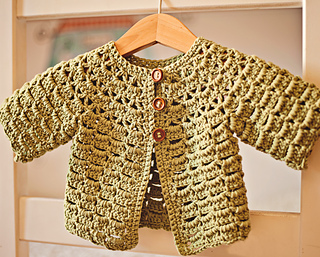 The pattern includes instructions how to make this cardigan in two versions. 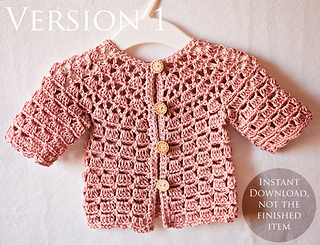 You can choose which one you like more or you can make both! 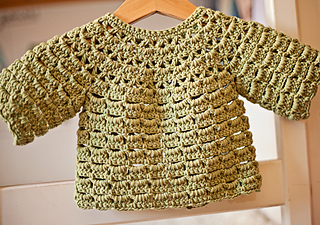 It is worked top down and without seams.